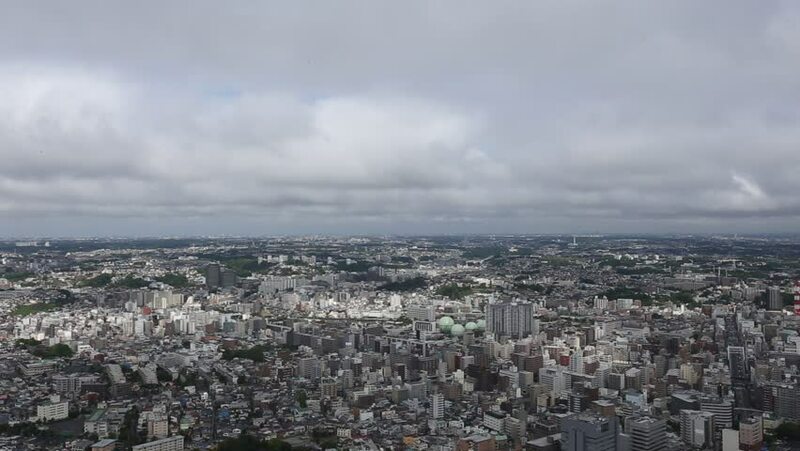 Aerial view of Yokohama, Kanagawa prefecture, Japan. Yokohama is the 2nd largest city in Japan by population after Tokyo with almost 3.7m people. hd00:24Antananarivo the capital of Madagascar on a winter day with clouds and traffic.